However, help is at hand. 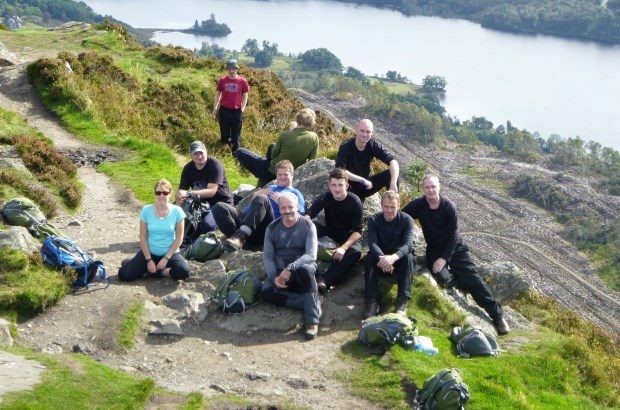 Venture Trust are a Scottish charity organisation that is providing specialist support to ex-service men and women struggling with the transition to civilian life. In partnership with military charities and organisations, their Positive Futures programme forms part of a programme of personal development that helps participants to develop the life skills to see things differently and make positive changes. 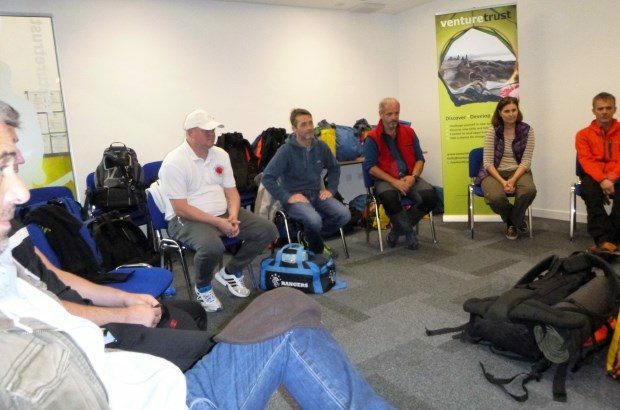 The programmes offered by Venture Trust provide specialist support and activities including; re-deploying skills learnt within the military, finding a home, rebuilding broken relationships, working towards living a healthy, safe and stable life, retraining or applying for a job or utilising their skills through volunteering. The Positive Future programme is delivered in 3 phases. Phase 1 involves identifying the participant’s goals for the programme. 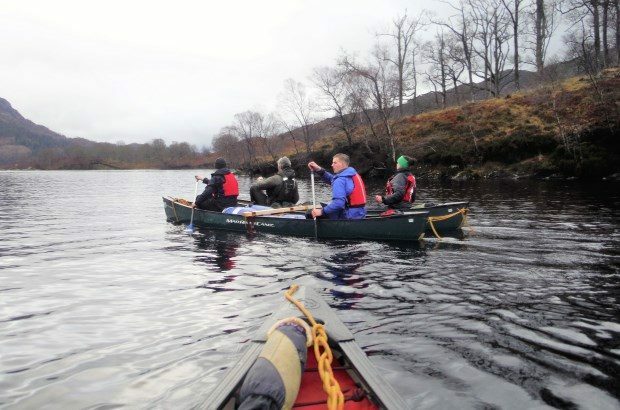 Phase 2 is a 5-day journey in Scotland's wilderness areas, designed to provide time and space outside the usual familiar surroundings, to develop new skills, and to gain confidence and independence. Phase 3 comprises one-to-one support, where the participant is helped to apply their new skills. Interim findings from an independent evaluation suggest the Positive Futures programme is unique; 'No other organisation is offering a 3-phase programme for veterans, combining key ingredients delivered across three sequential phases.' 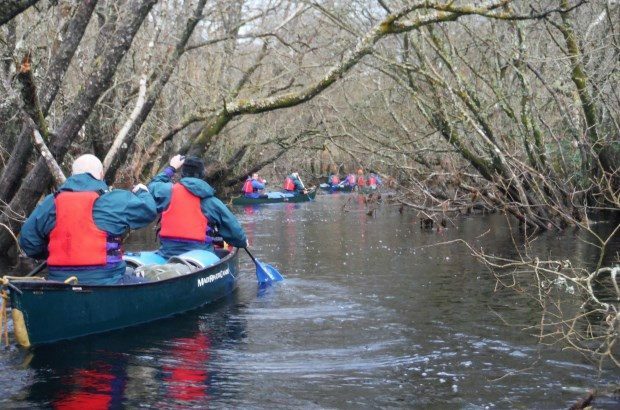 Participants are improving their confidence, motivation and developing new skills to better deal with stressful, unfamiliar or negative situations. This is leading to better health, stability, education, training, employment or volunteering opportunities with Venture Trust and the organisation’s many partners. Since the start of the programme nearly 120 ex-servicemen and women have benefited from the programme. Former Royal Marine commando Brian Moran is one of the Positive Futures success stories. Plagued with on-going mental health and domestic issues, Brian took up the opportunity to enrol on the programme. For more information, please visit: www.venturetrust.org.uk. Additional services are also offered by the Veterans Welfare Service. You can find out more about the one-to-one professional help and guidance available at: GOV.UK.